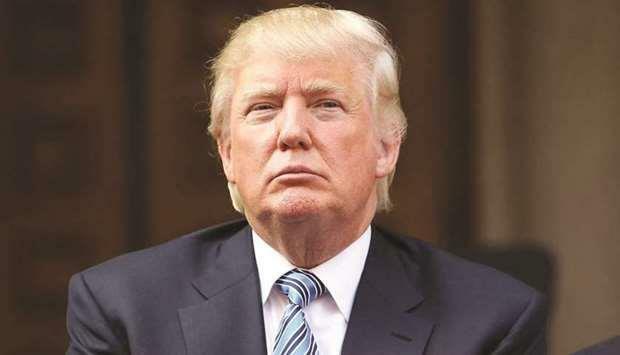 (MENAFN - Gulf Times) President Donald Trump takes his politically explosive push for walling off the Mexican border to the frontier city of El Paso on Monday, four days before a deadline for Congress to meet his demands. ‘While some try to stoke fear and paranoia, to spread lies and a false narrative about the US-Mexico border and to demand a 2,000 mile wall along it at a time of record safety and security, El Paso will come together for a march and celebration that highlights the truth,' O'Rourke's office said. Trump has been leading chants of ‘build the wall' at rallies since his 2016 election campaign. But he has failed to persuade Congress to fund construction and the risk of being forced into a humiliating climbdown has put him in a tight corner. ‘He's going to do whatever he legally can to secure the border,' acting White House chief of staff Mick Mulvaney said on NBC on Sunday.